FVSU Wildcat Cheerleaders are the guardians of the Wildcat spirit and the ambassadors of our collective goodwill. Through participation in athletic events, institutional ceremonies, recruiting events, and other campus activities. These men and women are athletes in their own right, and their combination of dance, cheer, acrobatics, and creativity are central to influencing audiences who, in turn, motivate Wildcats to achieve victory. 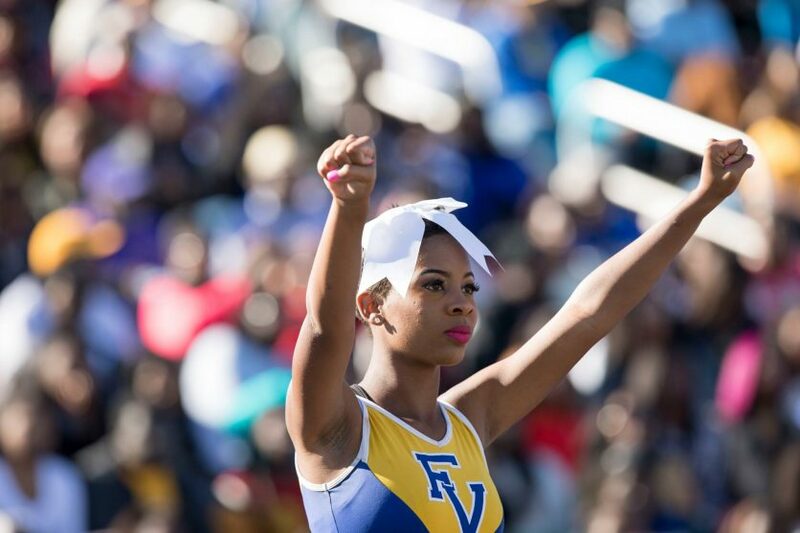 FVSU cheerleaders bring out the best in Wildcats through their example, energy, and impact. For more information, contact Head Coach, Greta Renfus.